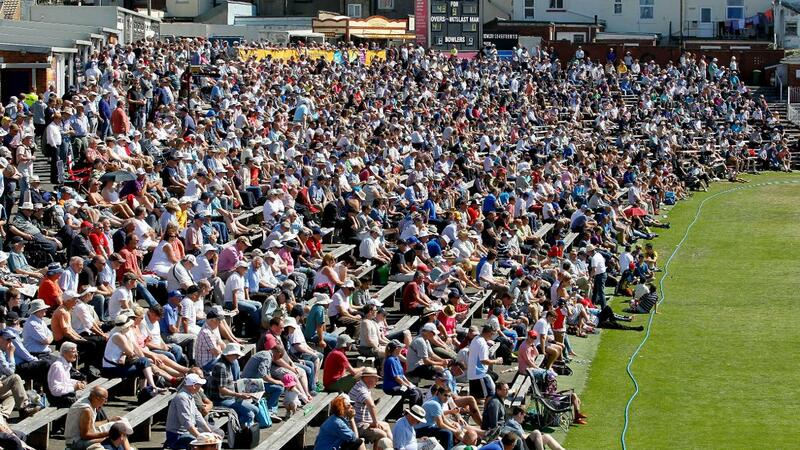 Specsavers County Championship and Royal London One-Day Cup dates have been announced. 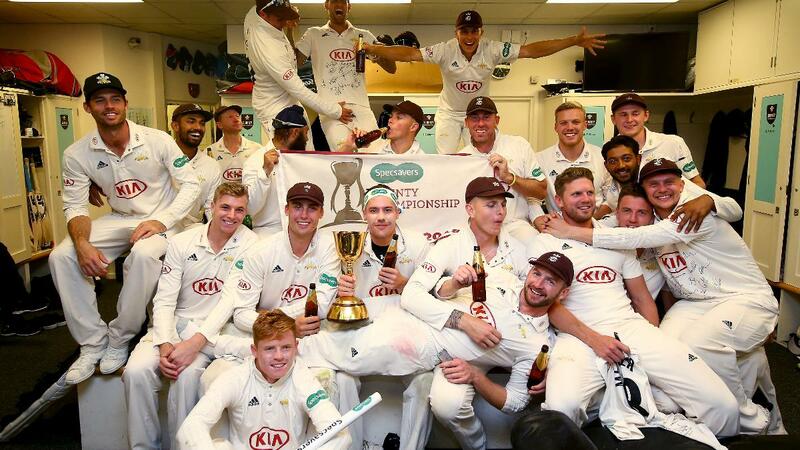 Surrey will start their defence of the Specsavers County Championship with a repeat of last season's final-game thriller against 2017 champions Essex. 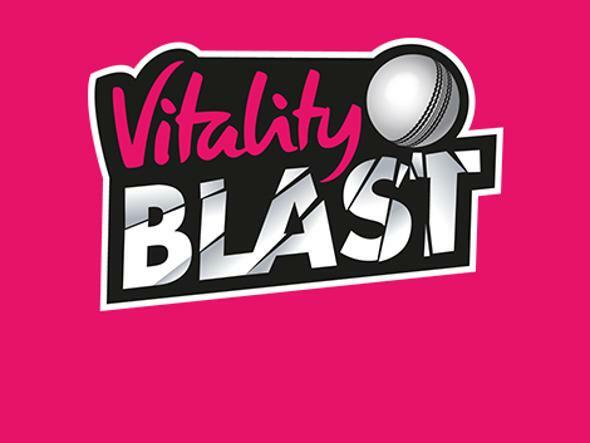 On that day Essex captain Ryan ten Doeschate took his side to a nerve-wracking, one-wicket victory in the late-summer shadows, and Rory Burns and his Surrey side will have the chance for immediate revenge at the start the of 2019 season. 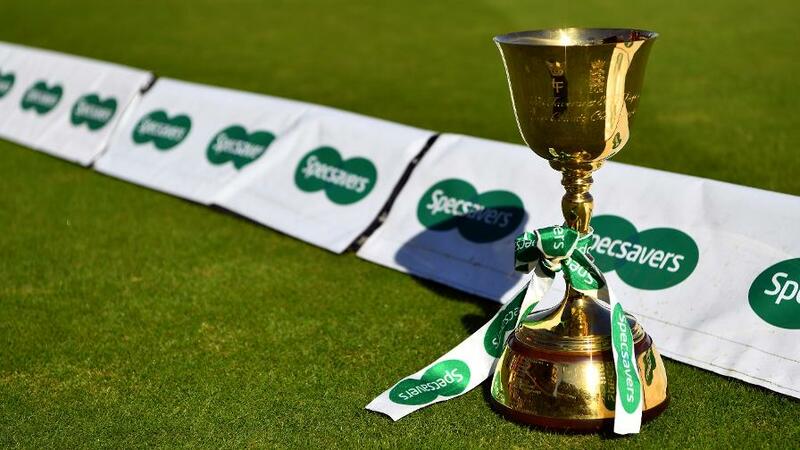 Newly promoted Warwickshire and Kent will go up against each other for their opening Specsavers County Championship fixture, while Lancashire and Worcestershire - who were relegated to Division Two last summer - will face trips to Middlesex and Leicestershire respectively. 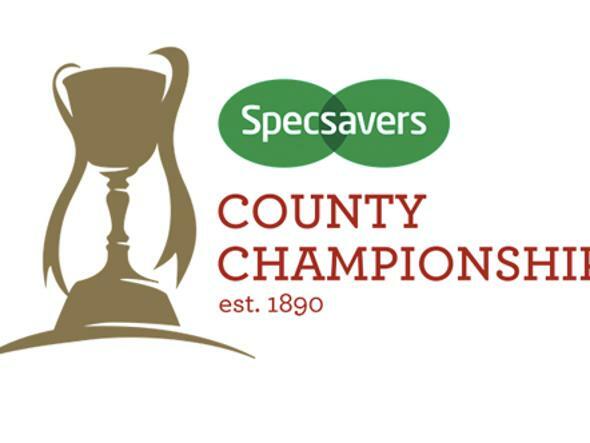 Seven of the Specsavers County Championship rounds will take place in June and July. 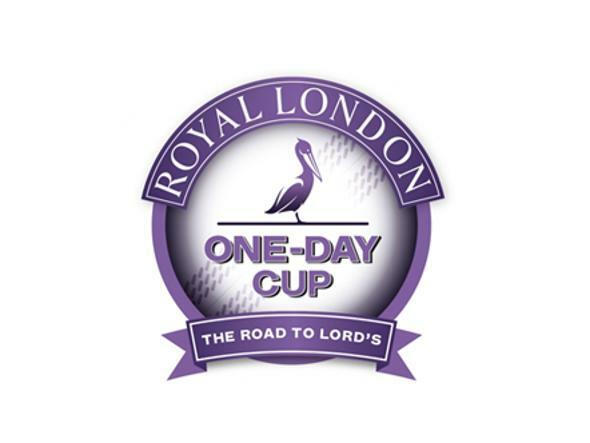 The Royal London One-Day Cup opening day will see a repeat of the 2018 final, with Kent and Hampshire once again doing battle. 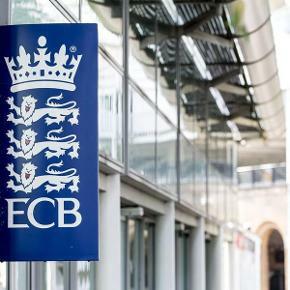 They'll be two of the sides looking to make their way to Lord's for the Royal London One-Day Cup final, which will take place on May 25.